File sharing on the Android!? Dream.In.Code for Android: The Code - Custom Dialogs! Hello everyone today I added a new feature to DIC Mobile and I though I should share some of the code with you guys. Today im going to be sharing how to create custom dialogs! My Avatar / photo on profile! 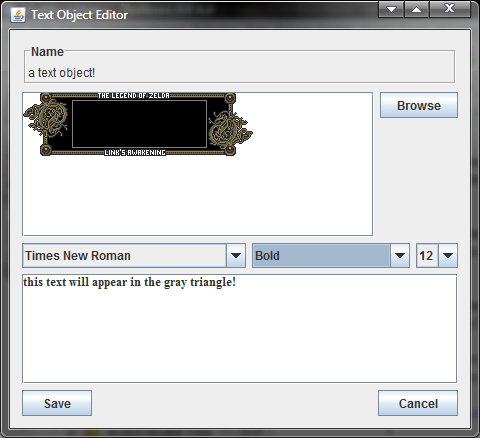 Hey guys I just finished adding a new feature to java animation studio called Text Objects! 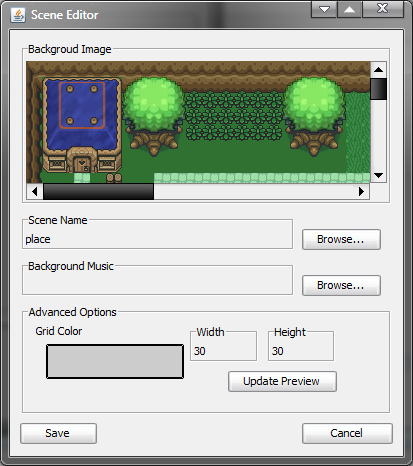 I'm almost ready to release a new build of it but I first need to redo the save format! Anyways here's a screen shot and video! Also just a quick note that should say rectangle not triangle in the screen shot! hey guys i added the ability to see all the path nodes for the objects that have paths! 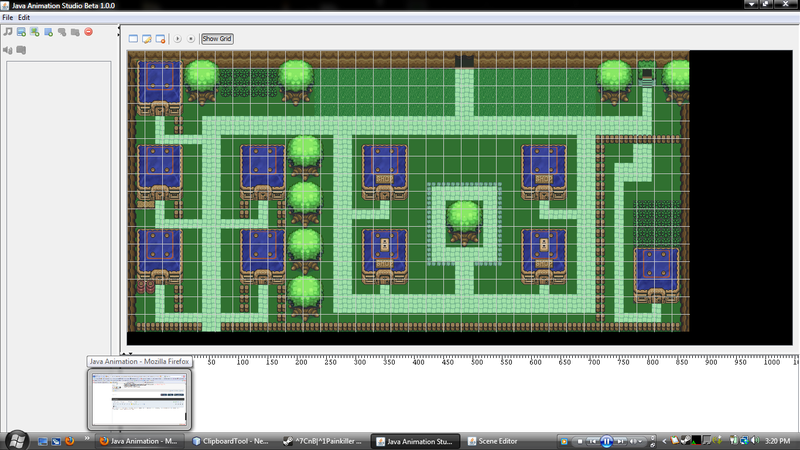 here is a screen shot! 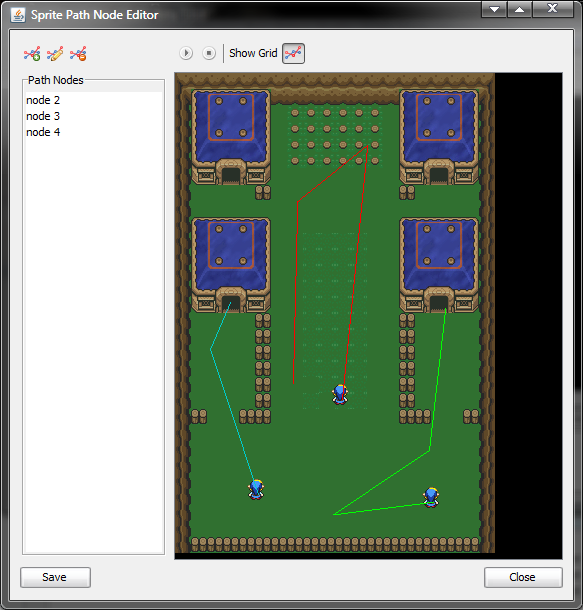 Today i added a new feature to Java Animation Studio: Grid view! I will also be adding snap to grid options too but not right away.